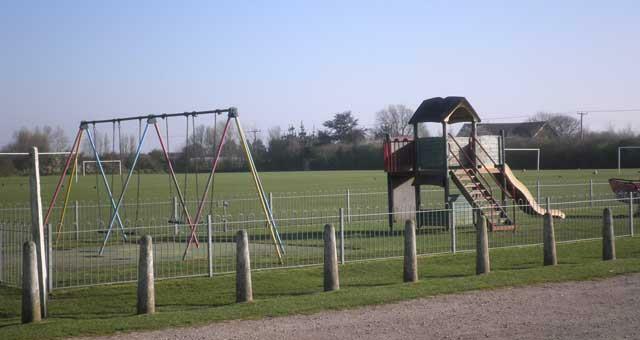 The Edgar Tennant Recreation Ground in Ormesby near Great Yarmouth is home to the local football team and has its own pavilion and bowls club and children's playground. From Great Yarmouth take the A149 signposted towards Caister and Hemsby. Take a left turn at the roundabout at Yarmouth Stadium and proceed on the bypass, going straight ahead at the next two roundabouts then taking a left turn onto Scratby Road. 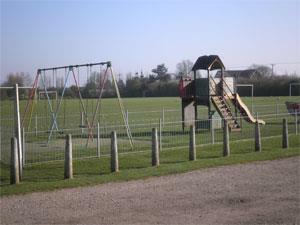 Follow through onto Station Road in Ormesby where the Edgar Tennant Recreation ground is located.